Soleno is a cop on the take. He’s told by his boss to keep an eye on a warehouse. When he sees the son of his boss come out he goes to talk to him. When shots are fired inside Soleno heads inside to find numerous dead bodies and the killer fleeing. Giving chase the cop and the son try to track the killer across New Orleans and make sense of what happened. A gripping film the story begins near the end and then flashes through time. It’s a gambit that mostly works as it allows us to always have a bit more information that leads us to a dark place and keeps us riveted to our seats. It has been a long time since a film grabbed me this tightly from the get go. I happily stared at the screen going along with every twist and turn- munching popcorn as I went. What I absolutely loved was that even as I began to unravel what was going on ahead of Soleno I found I didn’t care, I was having way too much fun. 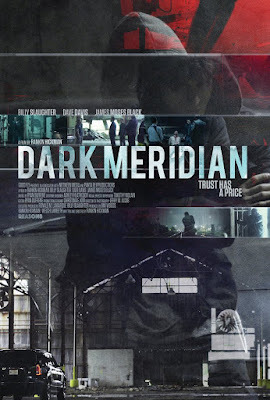 While emotionally satisfying on pretty much level the film has one small flaw that prevents me from calling this one of the great films (no qualifier) of the year and that it circles back to the warehouse before the shooting one time too many. It’s stretches those minutes a bit too much. It’s a small flaw and far from fatal being more annoying than anything. Regardless minor reservation aside this film rocks. It’s a beautifully made criminal thrill ride perfect for a night out with popcorn and beverage of choice. Highly recommended when the film plays this Wednesday at the Kew Gardens Festival of Cinema. For tickets and more information go here. 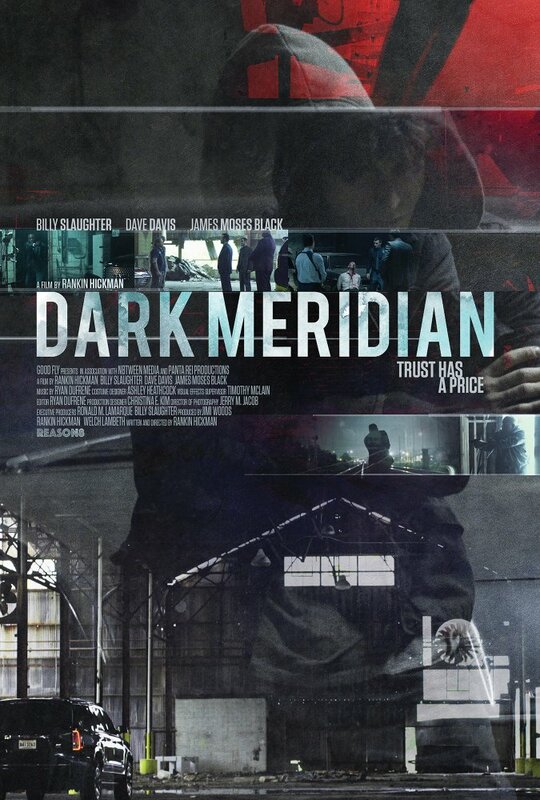 I'M EAGERLY AWAITING "DARK MERIDIAN" TO BE SHOWN OR ATLEAST APPEAR AS A RENTAL SOMEWHERE ! are you friends with the director or something?? this movie was absolutely terrible. Really awful writing, poor acting, cinematography on par with a daytime soap. I could only stand 20 min and then left the theater.